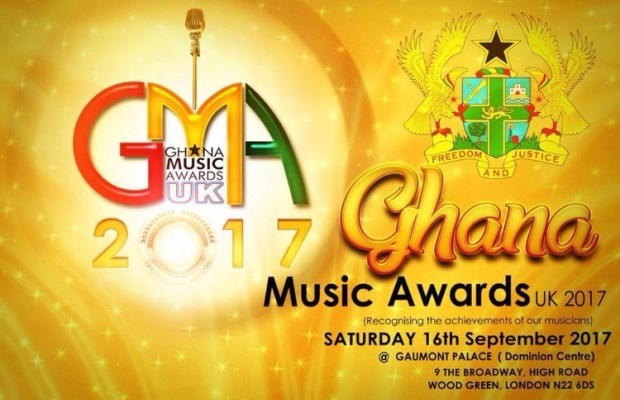 The final list for the 33 categories in the 2nd Annual Ghana Music Awards UK has been released. Nigeria's super stars have already stolen the show dominating the nominees in the “African Artiste of The Year” category. Wizkid, Tekno, Runtown and Mr Eazi have been nominated alongside a Ugandan act, Eddy Kenzo. Nigerian names also popped up as Sarkodie’s song Pain Killer which features Runtown was nominated in 2 categories for "Best Collaboration" and "Best Music Video". Edem’s 'Nyedzilo' featuring Mavin act Reekado Banks was also nominated for "Best Music Video" . R2bees, who are now signed to Wizkid’s Starboy Records, were nominated for "Best Group", while Mr. Eazi who featured in Eazzy’s song called ‘Forever’ was nominated in the "Afro Pop Song Of The Year" category. The event, which will take place in London on the 16th of September, is the second of its kind and aims to shine the spotlight on Ghanaian musicians who excel in Ghana and the UK.